A rising thirst for rare and refined whiskey has forced ever expanding selections of the humble brown liquor beyond the confines of everyday bars. The happy result, a collection of specialist whiskey bars sprouting all over the UK and the world. For the whiskey connoisseurs among our readers, we’ve scouted out the best whiskey bars in Liverpool. 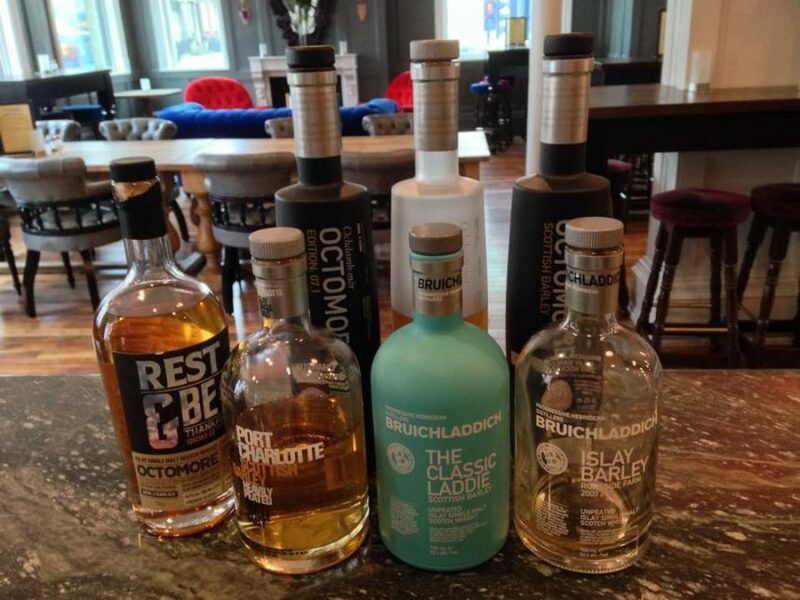 Each venue prides themselves on providing patrons with finest and most exceptional whiskeys known to man and a pleasing environment from which to savour those distinguished flavours. Here’s our selection of the best whiskey bars in Liverpool and where to find them. 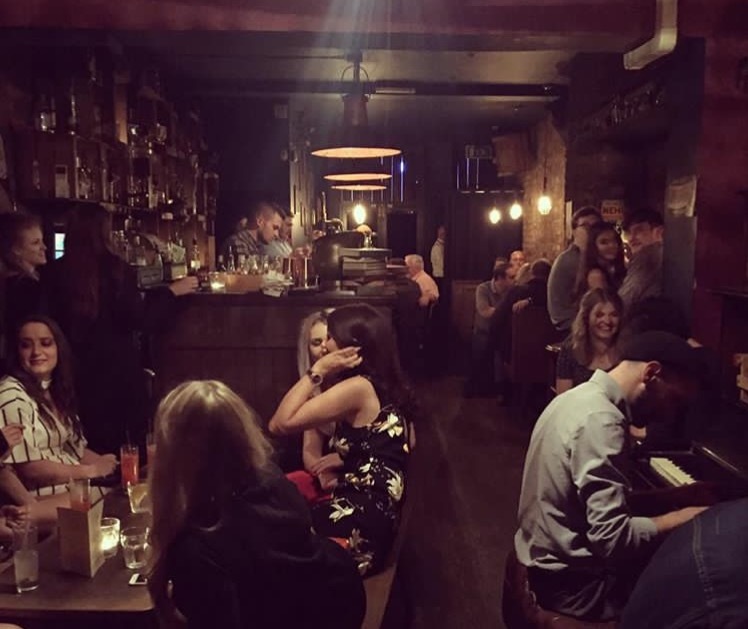 Known as Liverpool’s only speakeasy but actually delivering a lot more than that title suggests Berry and Rye is a literal dark horse among the plethora of Liverpool’s best cocktail bars. The mystique of Berry and Rye is enough to entice people through the decidedly nondescript and easy to miss black doors. Through those doors, behind a heavy velvet curtain, the atmosphere, extensive drinks menu and unrivalled expert service put Berry and Rye a step above the usual drinking experiences in Liverpool. 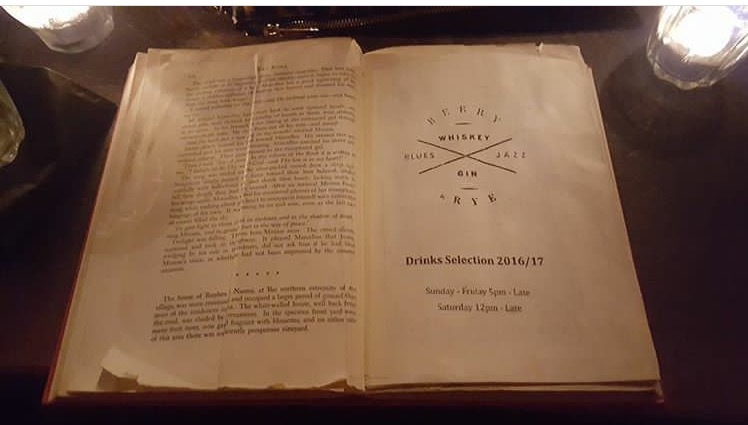 In main it’s the huge whiskey menu, cleverly secreted inside a smudged leather bound book or bible, that makes Berry and Rye one of the best whiskey bars in Liverpool paired with a heady playlist of moody blues music. The perfect accompaniment for drinking whiskey . . . so we’re told. Crowd control keeps the numbers down so that patrons can sit back and take time enjoying the rarest and most select choices of whiskeys alongside well-made delicious cocktails. Set off now to try and locate Berry and Rye ahead of the weekend crowds, in the hope, there’s space when you arrive. Then you too can begin losing track time inside this exclusive Liverpool drinking venue. Hidden away in Albany House is a cosy drinking space with enough whiskey to sink a ship named Puffin Rooms. 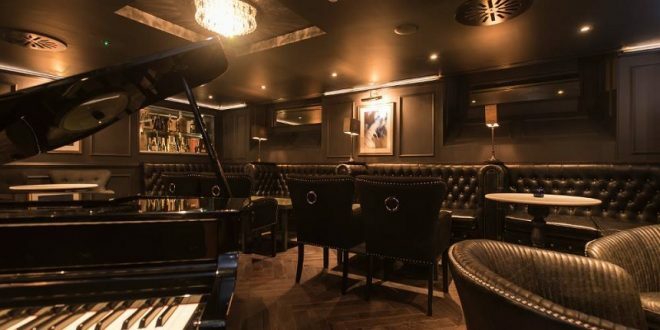 As one might expect from a specialist whiskey bar, the furnishings are plush and dark, rich and luxurious with hints of the classic gentleman’s club decor and a grand piano sat proudly in the centre. All of which is the perfect set of ingredients that make for a truly enjoyable whiskey drinking experience. 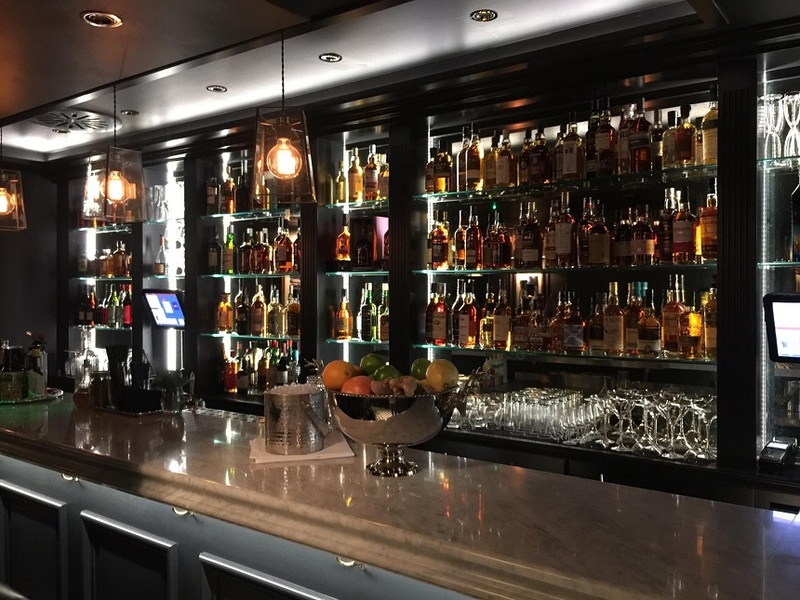 Perhaps one of the lesser known venues on our list of the best whiskey bars in Liverpool and one of the newest, Puffin Rooms is a place that every whiskey drinker should definitely not miss out on. 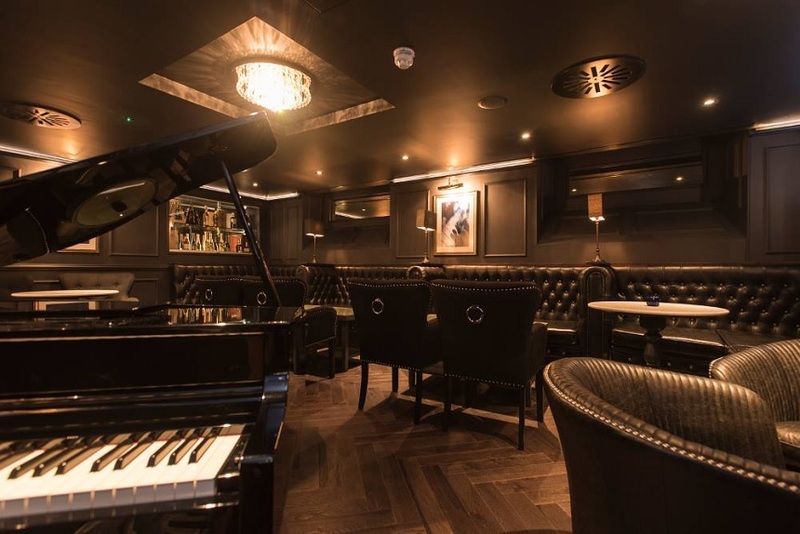 With over 200 rare and refined whiskeys to choose from, live jazz every night and a delightful tapas inspired food menu, Puffin Rooms is a hidden cave of whiskey wonders. 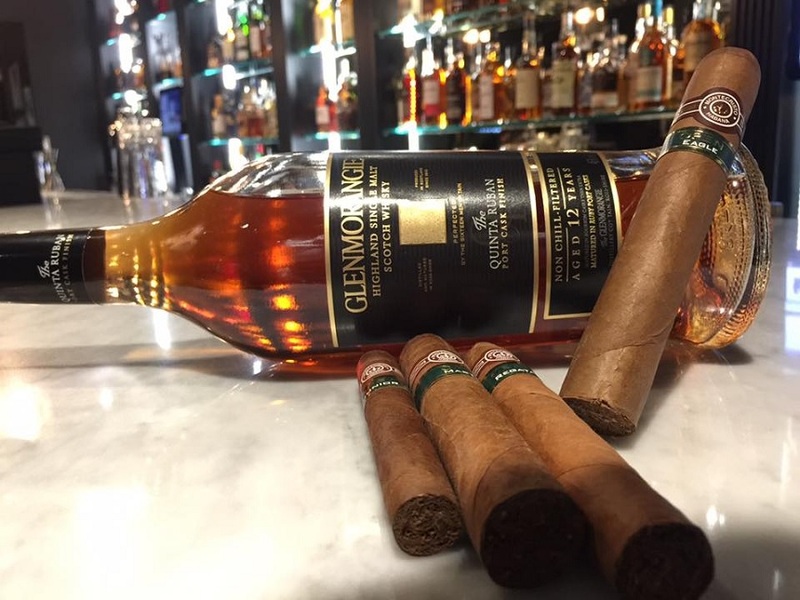 Oh, and did we also mention there’s a walk in humidor across the way that hosts frequent cigar tasting sessions, owned and operated by one and the same company. What more could a whiskey lover ask for? 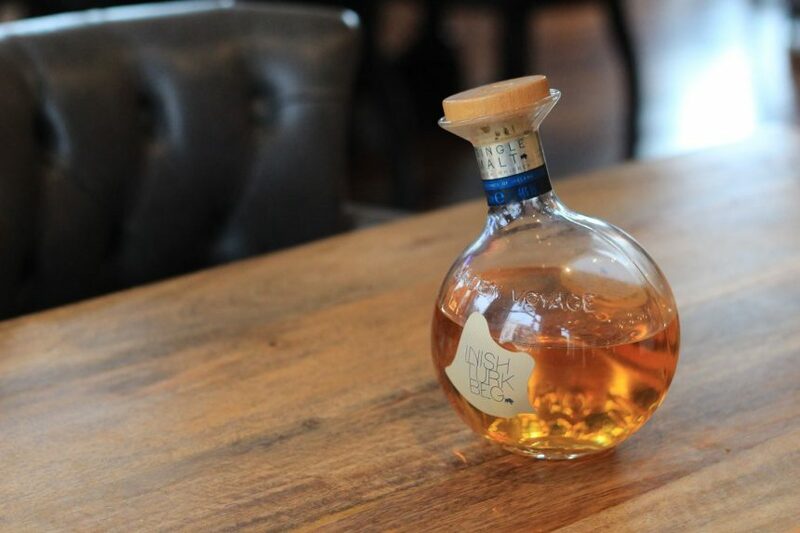 Recognised widely as the best of all the whiskey bars in Liverpool by many a whiskey tippler, Mackenzie’s was opened to great fanfare in 2015. Setting up camp in what was once the HSBC building on the corner of Rodney and Leece Street. Boasting a collection of whiskeys from all over the globe served straight or, when acceptable, as a key ingredient to a delicious whisky based cocktail, Mackenzie’s easily established itself as the place to come for seasoned whiskey drinkers. The owners and operators behind Mackenzie’s hope to encourage people to enter their world of whiskey with a thirst for learning more about the age old spirit and its origins. 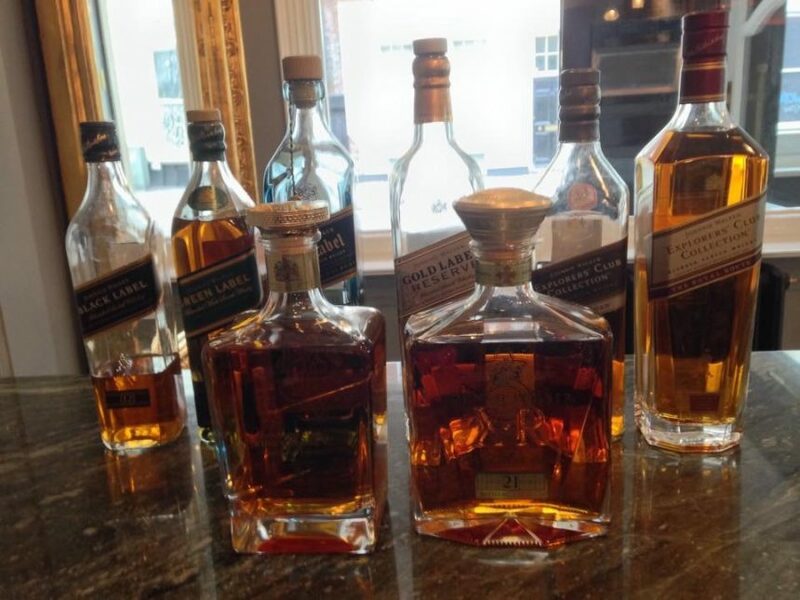 Whiskey has certainly garnered a strong following over the years, and Liverpool, in particular, has been crying out for a venue that centres around sourcing the most spectacular specimens of the drink for its customers. 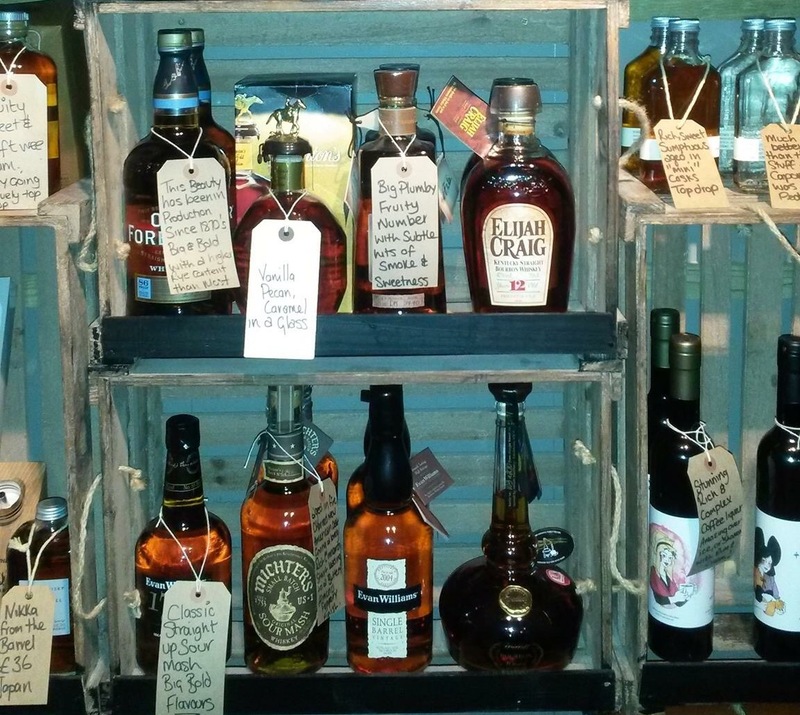 As well as the excellent stock of aged and premium whiskeys there’s also an amazing ale yard to soak up the rare summer sun and a delicious food menu that includes hearty roast dinners on Sundays. 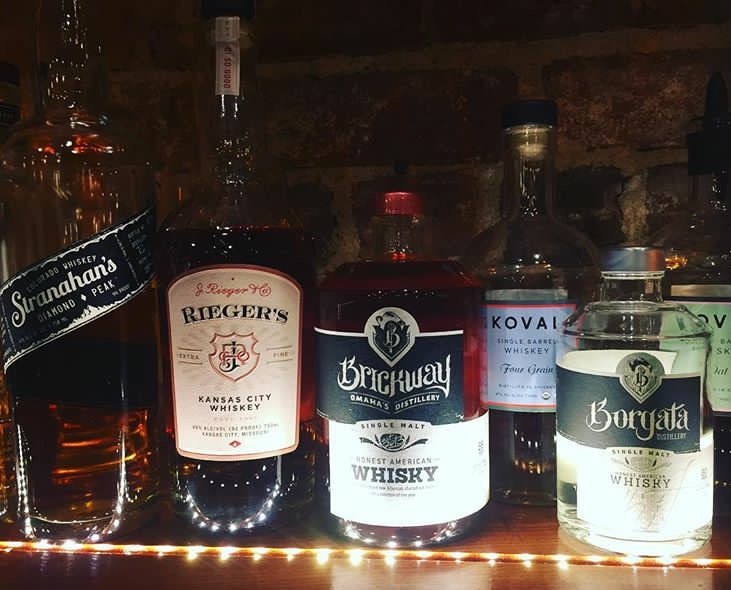 Any day of the week a whiskey fan will feel right at home in Mackenzie’s with its warm and welcoming atmosphere and friendly knowledgeable staff, and of course the huge selection of whiskey constantly on supply. 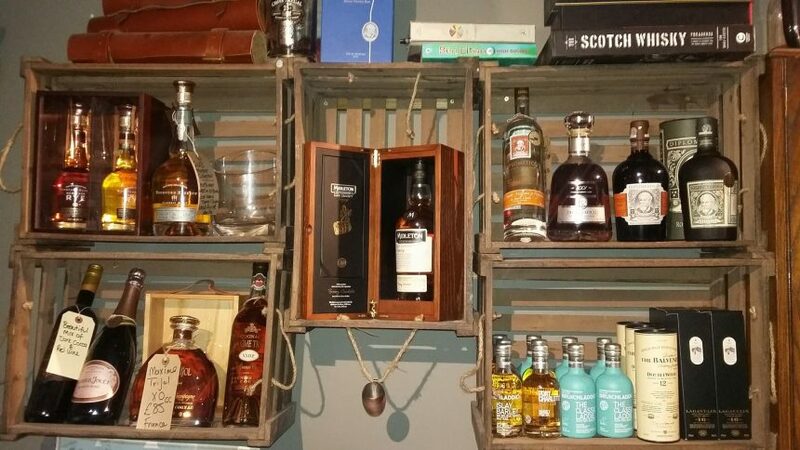 A quality whiskey emporium on Colquitt Street and Fenwick Street likened by customers to the potion rooms of Hogwarts, Whisky Business bring their customers an all round whisky experience from drinking the spirit to getting a full on whiskey education. The Whisky Business premises at Royal Institution is a shop first, a classroom second. Enter into an Aladdin’s cave of world whiskeys stocked in crates and separated by country then learn all about their individual origin and taste their splendid variety. There are old and new, ancient and quirky or rare and exotic bottles to choose from. These independent whiskey merchants have dedicated their lives to learning all they can about the hallowed brown liquor so they can pass their expertise onto their clientele. Sharing an entrance with Jenny’s Bar on Fenwick Street is Whisky Business’ original premises where visitors can buy whiskey by the bottle or enjoy a dram or two whilst perusing the huge stock list. 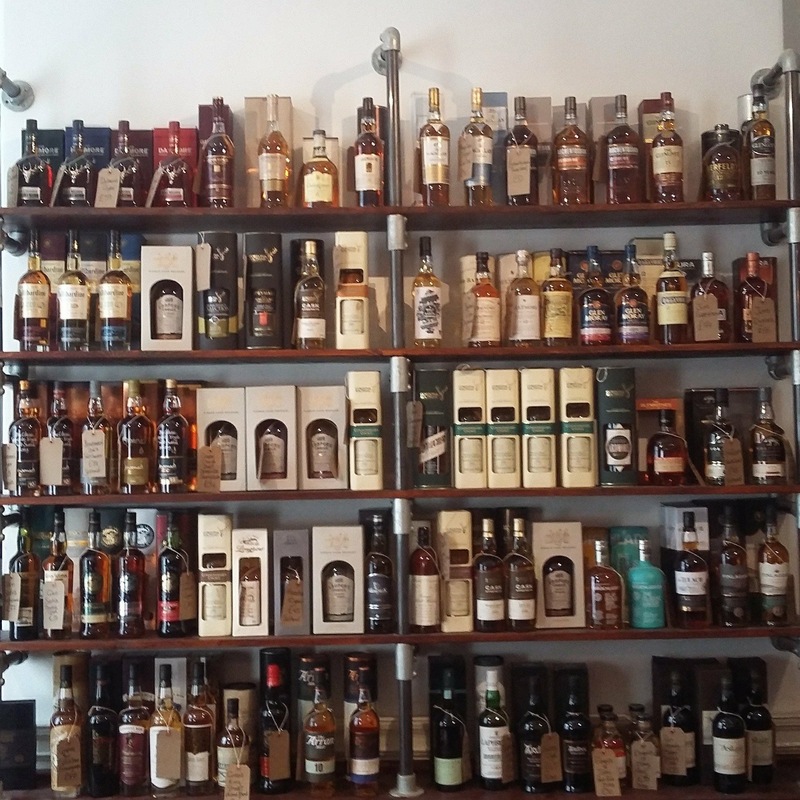 Whisky Business provides their customers with a chance to enjoy drinking a variety of whiskeys as well as inviting them to explore and shop in the wide wide world of whiskey from within their welcoming, well-stocked walls. Sharing an entrance with Whisky Business’ on Fenwick Street, Jenny’s Bar is a stylish, well-established drinking venue tucked away down near the waterfront. This moody subterranean drinking space has an elegant yet retro feel to its decor. 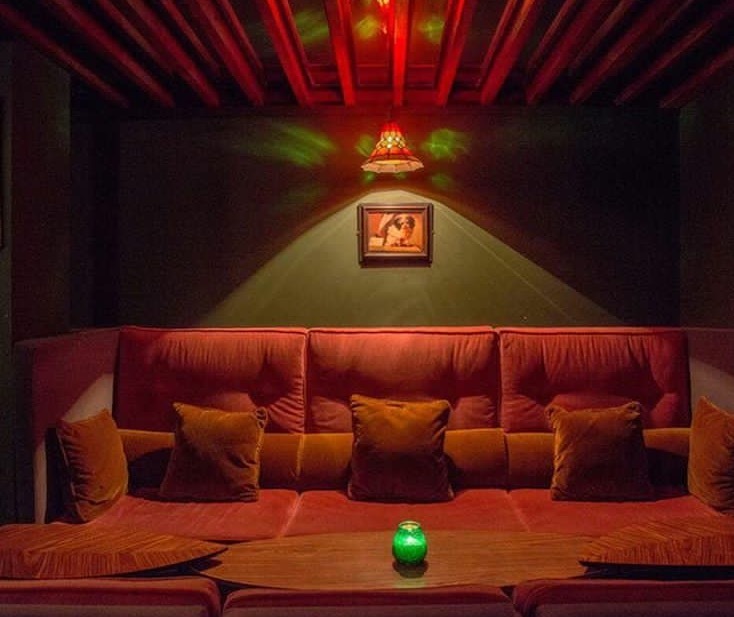 With green and gilded walls, lush velvet curtains and intimate booth like seating. Patrons at Jenny’s Bar can choose from an unending list of quality whiskey’s and whiskey based cocktails made by bar tenders with a wealth of whiskey knowledge armed and ready to serve and the whiskey connoisseurs who pay a visit. You could easily lose yourself in Jenny’s Bar with a glass of the finest whiskey and a group of friends. 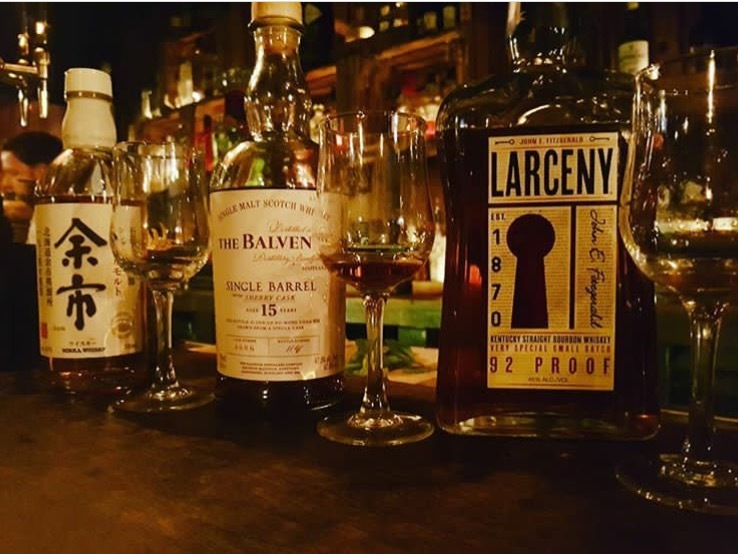 Not all the best whiskey bars in Liverpool can be found in stand-alone premises, some are hidden within Liverpool’s leading Asian restaurants. Japanese whiskey isn’t too dissimilar to your average scotch whiskey. 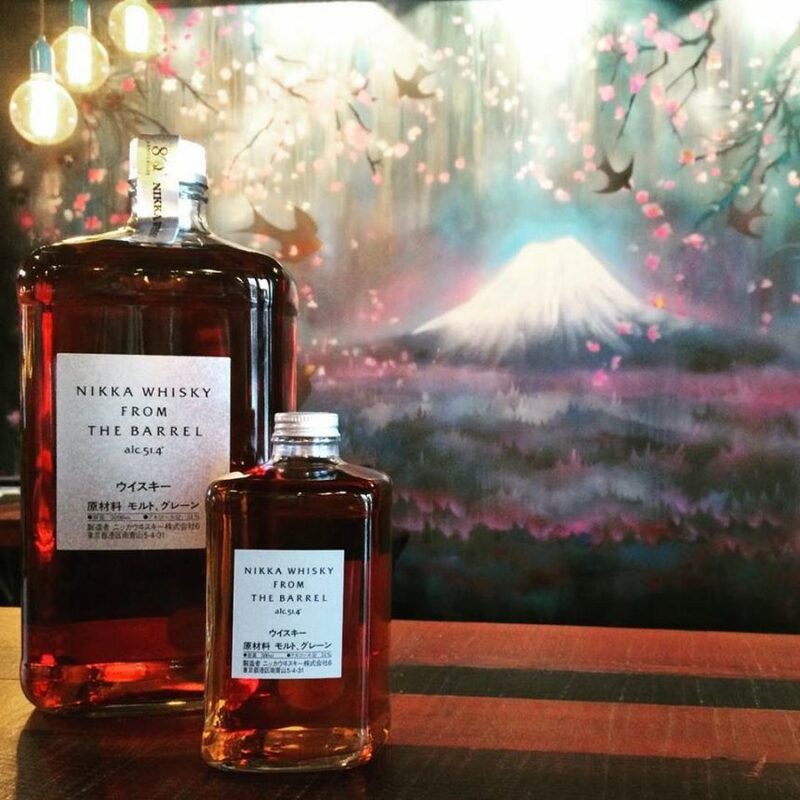 This is due to the fact that one of the first Japanese distillers, Masataka Taketsuru, the man responsible for the famous Nikka brand whiskey, honed his whiskey skills in Scotland. The whiskey produced in Japan has many flavour similarities to scotch whiskey, however, the potency is said to be somewhat stronger. 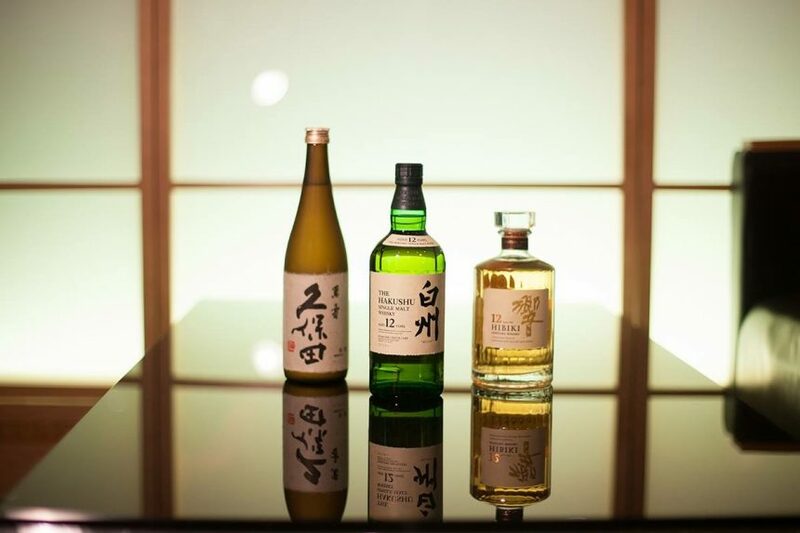 It comes as no surprise then that the Japanese themed restaurants in Liverpool provide their diners with an excellent choice of Japanese whiskey’s to accompany their tasty traditional dishes. 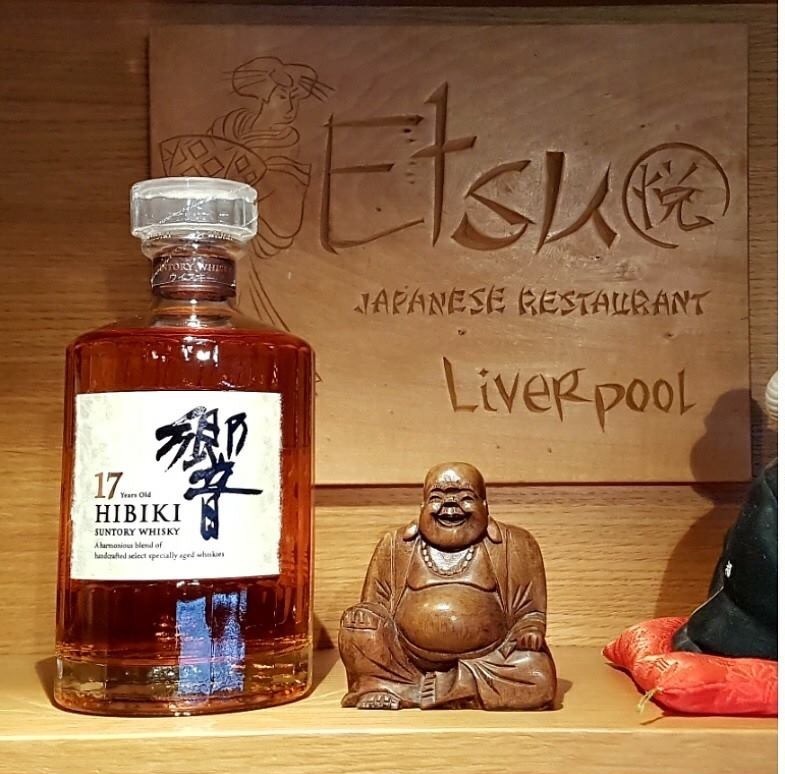 Etsu is an authentic Japanese restaurant in the heart of Liverpool that boasts a staff of Japanese trained chefs with over 70 years experience in cooking quality Japanese food. This coupled with an amazing selection of whiskeys from Japan makes for an immersive Japanese dining and drinking experience. Miyagi’s is a quaint and stylish restaurant serving a delicious selection of pan Asian food with a soulful street food style twist. The stunningly chic decor and relaxing atmosphere are perfect for enjoying a Japanese style meal paired with imported Japanese whiskey. Sapporo Teppanyaki is the place to go for a spectacularly theatrical dinner show where chef’s cook and serve food right in front of you. 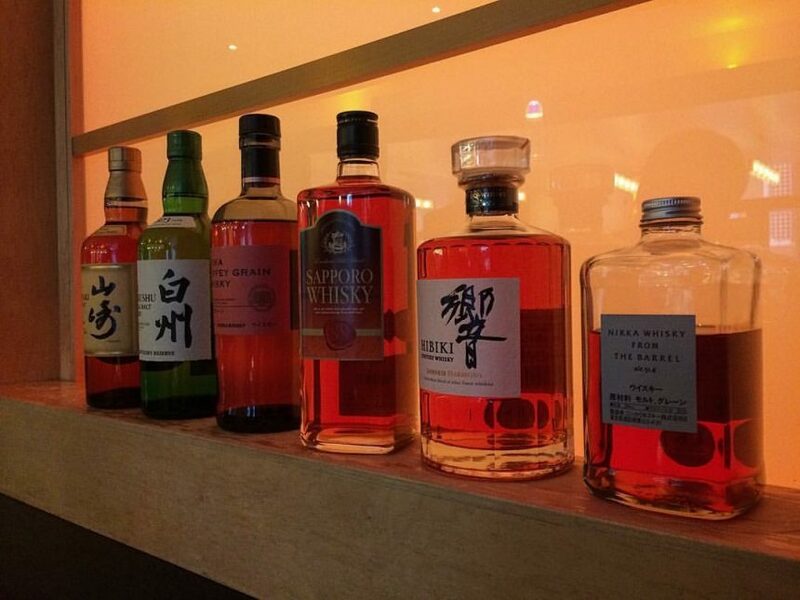 There’s also a huge choice of the best Japanese whiskeys in town. A great excuse to enjoy an unforgettable combination of superb dining and a selection of the finest Japanese whiskeys in Liverpool. Now that you’ve studied our guide to the best whiskey bars in Liverpool it’s time to get out there and discover something new. 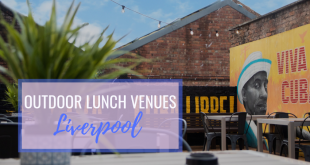 Whether that be a delicious cocktail at Berry and Rye or the perfect whiskey gift at Whisky Business, Liverpool is a veritable whiskey haven ready and waiting to be explored. Way before the whiskey craze that is sweeping the land, Liverpool built up a collection of bars specialising in another of the UK’s favourite liquors; Gin. Check out our guide to the best places in Liverpool to enjoy a good Gin here.